Fixed term contract for 8 months (subject to possible extension to Nov 2021 pending on budget availability) / Full time post- Pay Band J. Post holder must have the right to work in Tunisia. Closing date for applications: 28/03/2019. 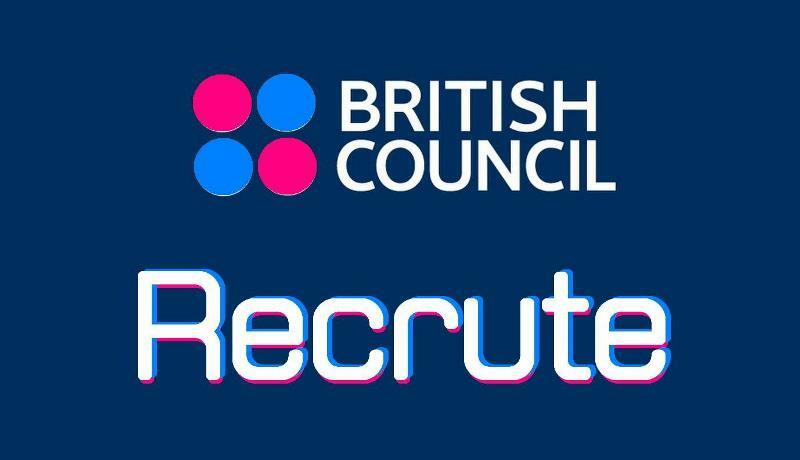 British Council Tunisia is looking for Grants Team Assistant to join our Tfanen Project team. The overall purpose of this role is to provide a high level of coordination and organisational support to the grants manager, the grants team, the communication manager and in general to the Tfanen Project team. The role will support the achievement of British Council corporate standards and the achievement of relevant policies and procedures.